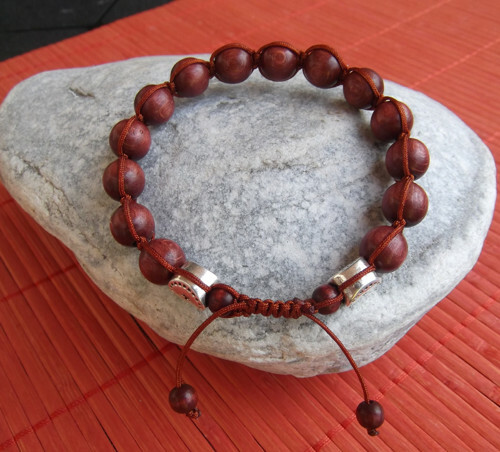 Your favorite product: Shamballa Well.2 - is added to the wish list. 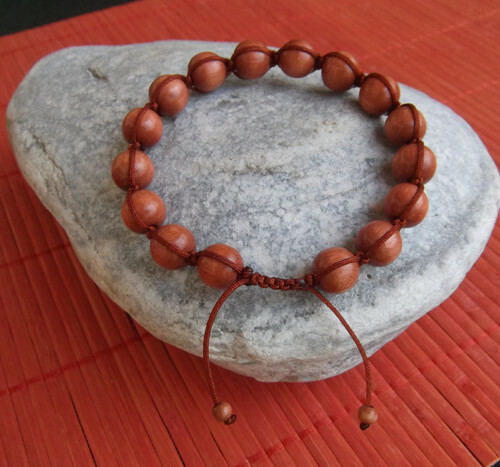 Your favorite product: Shamballa Well.1 - is added to the wish list. 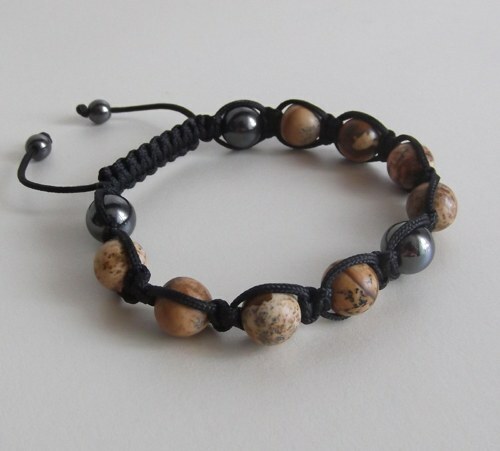 Your favorite product: Shamballa bracelet - Jasper - is added to the wish list. 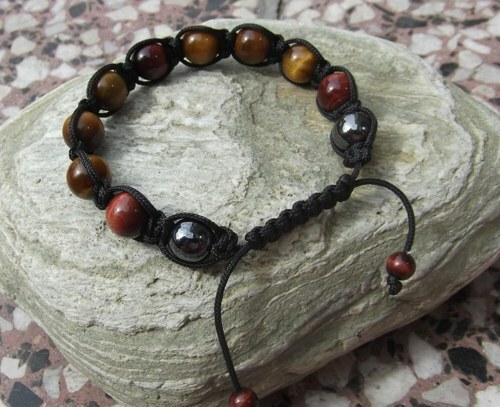 Your favorite product: Shamballa bracelet Tiger eye - is added to the wish list.